The first tricky thing about Swedish is that they combine the definite article "the" by adding it to the end of a word. Not too tricky, just takes a little getting used to. Luckily for us English Speakers, Swedish has a lot of cognates. For example, it isn't hard to figure out what januari, februari, över, and under mean. There are also lots of words that are different than English, but similar enough to learn quickly. Efter means "after", fisk means "fish", etc. And as someone who has spent a good deal of time studying German, I was happy to learn that hund means "dog" in both languages (though it's always capitalized in German). Fågel (bird) in Swedish sounds similar to vogel in German. There are several others. Confusingly, though, öl is how you say "beer" in Swedish, but the German word Öl means "oil". And while the word "rock" in English usually refers to a stone, Rock in German is a skirt and rock in Swedish is a coat. There are also words that don't exactly look like their English counterparts, but sound very similar. For example bröd sounds similar to "bread" in English, and ägg sounds very similar to "egg". Also tricky for me, since I speak Esperanto, are the pronouns ni and vi. In Esperanto, ni means "we" and vi means "you". In Swedish, ni means "you" and vi means "we". As tricky as that is for me, I bet native Swedish speakers probably have problems getting that right in Esperanto at first. Probably the most disappointing for me, as someone who loved Monty Python and The Holy Grail as a teenager, the word for "moose" isn't møøse; instead it's älg. In fact, most of the "Swedish" words in the opening credits aren't Swedish at all. So, unfortunately, in the sentence "Mynd you møøse bites kan be pretti nasti", only the word kan is real Swedish. I didn't really know as much Swedish as a teenager as I thought I did. Talking about family members is pretty fun in Swedish. In Swedish, your mother is your mor. Your mother's mother is your mormor, and her mother (your great-grandmother) is your mormors mor. Similarly with your father (far), his dad (your farfar) and your great-grandpa on your father's side (your farfars far). Then there's your uncle. He is either your farbror if he's your father's brother, or your morbror if he's your mother's brother. A child is a barn, a grandchild is a barnbarn, and a great grandchild is a barnbarns barn. How to Pronounce the Letter "K"
By far, the hardest part of Swedish for me is trying to figure out how to pronounce words. The letter K is probably the most difficult for me. You can probably guess how to pronounce the k in kalendar, but that's the exception to most of the k's I've found. Sköldpadda (turtle), kött (meat), kjol (skirt) and tons of other "k" words are not pronounced at all like I would guess. Last Saturday I began looking for YouTube videos to help me learn pronunciation. I haven't found any great ones yet. It would be nice if Duolingo gave more hints on how to pronounce words in Swedish, especially because I have a slight hearing deficiency that is getting worse as I get older. So, one thing I'm doing different with my efforts to learn Swedish is to use Duolingo's Tinycards app as well. Tinycards is a flashcard app, and they have flashcards for most of the Duolingo courses. I did something similar by using Memrise to help me learn German vocabulary while I did Duolingo's German Course. I think I like Tinycards better than Memrise, but they both have their benefits. Any experience with Swedish? 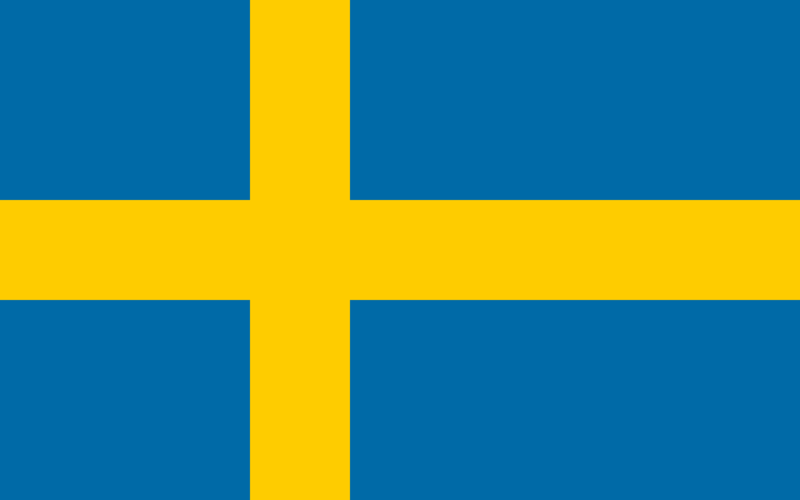 What do you like or not like about the Swedish language? Add your comment below.